Why Are More Pedestrians Dying? | Phoenix Personal Injury Law Blog - Breyer Law Offices, P.C. blog home Pedestrian Accident A Nationwide Rise in Pedestrian Deaths? Why? A Nationwide Rise in Pedestrian Deaths? Why? The United States saw a nationwide rise in pedestrian deaths in 2016. According to the Governors Highway Safety Association (GHSA), there was an increase of 25% between 2010 and 2015. The report published by GHSA showed that the number of fatalities in the first half of 2016 was 7% higher than reported at the same time in 2015. The GHSA estimated that the total number of pedestrians killed in traffic accidents in 2016 was an 11% increase overall from 2015. Arizona got a call-out as one of the states with the highest rate of pedestrian deaths per resident population. The news is alarming. How did our number of pedestrian deaths increase so quickly? And what can you do if you’re hit? Speed may be the number one factor, according to the Active Transportation Alliance, an organization dedicated to making walking, cycling, and public transportation safer. Melody Geraci, deputy executive director, stated that if a pedestrian is hit by a vehicle traveling 20 miles an hour, his chance of dying is 10%. But if that vehicle is traveling at 40 miles an hour, the chance of dying is 80%! Let’s not forget drunk driving, which remains a large part of the problem. The GHSA found that 15% of all reported pedestrian fatalities were due to drunk drivers. But drinking isn’t always the driver’s fault…the GHSA also reported that 34% of the pedestrian victims were drunk. This can lead to pedestrians wandering out into roads, not obeying traffic lights and signals, or just having slower reaction times, even when following all pedestrian laws. Another cause, said to be just as dangerous as drunk driving, is distracted driving. According to Active Transportation Alliance, this is the third leading cause of the increase in pedestrian deaths. That’s not to say that pedestrians don’t have some responsibility, too. Instead of walking while looking down at their phones, they should pay attention to the ever-changing traffic around them. So who is at fault when both the pedestrian and the driver show negligence? Under Arizona’s comparative negligence laws, both may be found partly liable. Arizona’s comparative negligence laws state that even if an accident victim is partly responsible for his injuries, he is still eligible to receive compensation for those injuries. This is unlike other states that bar accident victims from claiming any compensation when they contributed to the accident. 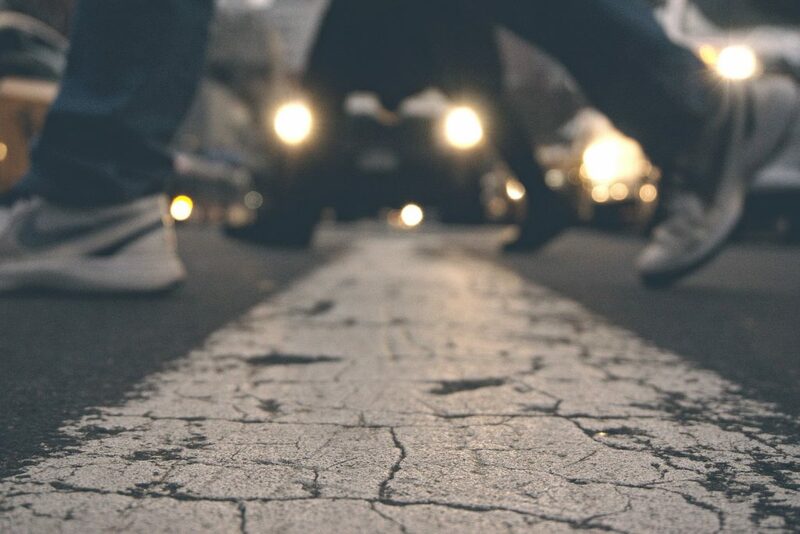 In Arizona courts, if a driver is found partially “at fault” for a traffic accident with a pedestrian, before the courts award the pedestrian any compensation, they will take into consideration the amount of fault that lies with the pedestrian. They will then reduce the amount of compensation by the percentage of fault. If a pedestrian is determined to be 30% at fault, his or her award will be reduced by 30% – $100,000 becomes $70,000. A pedestrian may be found 99% responsible for the accident, and still receive compensation. If you’ve been hit by a vehicle while walking, an Arizona pedestrian injury attorney is your best chance at getting the financial assistance you need to recover. 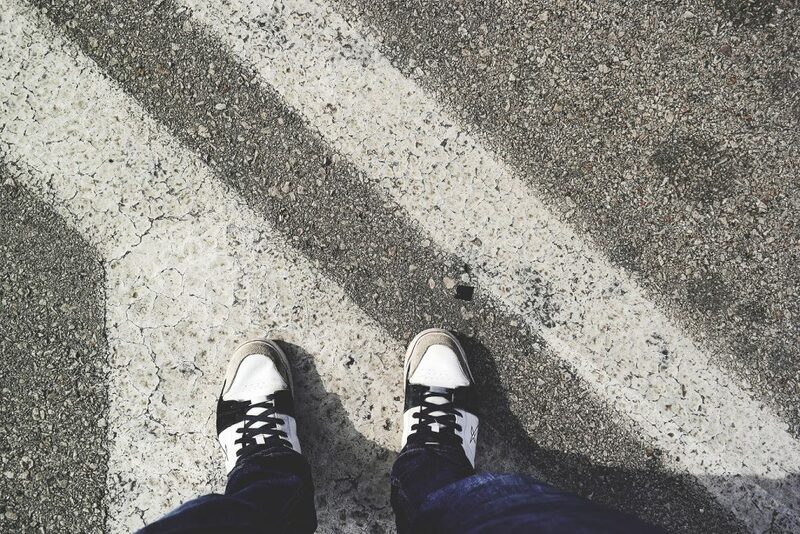 Many pedestrians feel guilty, because they believe they played a part in causing the accident, and that they are not eligible for any compensation. But that’s not true when a negligent driver is also involved. Our qualified legal team at Breyer Law Offices, P.C., can help you understand what compensation you may be eligible for, and help you get it. Call (602) 267-1280 for a free consultation today.